it is to the praise of the glory of His GRACE, in which HE has made us accepted in the Beloved. God has made all believers accepted in the Beloved. 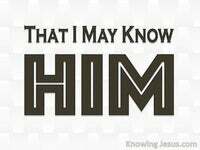 Whether we believe this to be true or not it is a fact of trusting Jesus as Saviour. God expects believers to respond to His word and His promises with faith. God expects us to believe what He says and seek Him with our hearts – for without faith it is impossible to please Him. Perhaps there is no greater yearning in the heart of everyman than to love and to be loved.. to be accepted, truly accepted – to be really and truly and honestly accepted. It brings with it connotations of being accepted in spite of everything and anything. It has an underlying principle that nothing can change or remove our acceptance. It is underpinned by a hope that no matter what we say or do.. we are accepted – and how we all long to be truly accepted. 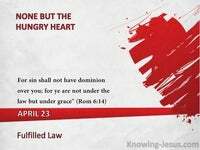 But we know the condition of our own heart and the fickleness of every man. We sometimes do things to be accepted and sometimes say things to become accepted.. but in our heart we know our acceptance by others teeters on very insecure ground. And one day we find we are removed from their acceptance list, that meant so much – for when we base our being accepted on human terms, we will be disappointed. But acceptance by God is very different from acceptance by man. The divine view-point of acceptance is very different from the human viewpoint. Divine acceptance is rooted in a different set of criteria from human acceptance. God does not accept us on what we are or do or say. He does not accept us for what we have or don’t have. God accepts us on one unchangeable and unchanging fact – the Lord Jesus Christ. 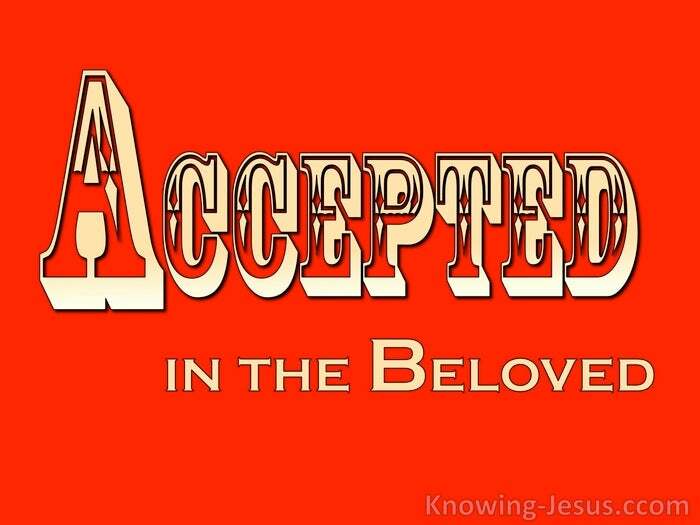 Believe on the Lord Jesus Christ and you will be —- Accepted. God accepted Christ’s finished sacrifice, and because of that He accepts us. God accepted the finished work of the cross, and because of that He accepts us. God accepts US because we are IN-Christ – we are accepted in the Beloved. Our acceptance is based on one fact – we are accepted because we are in CHRIST. 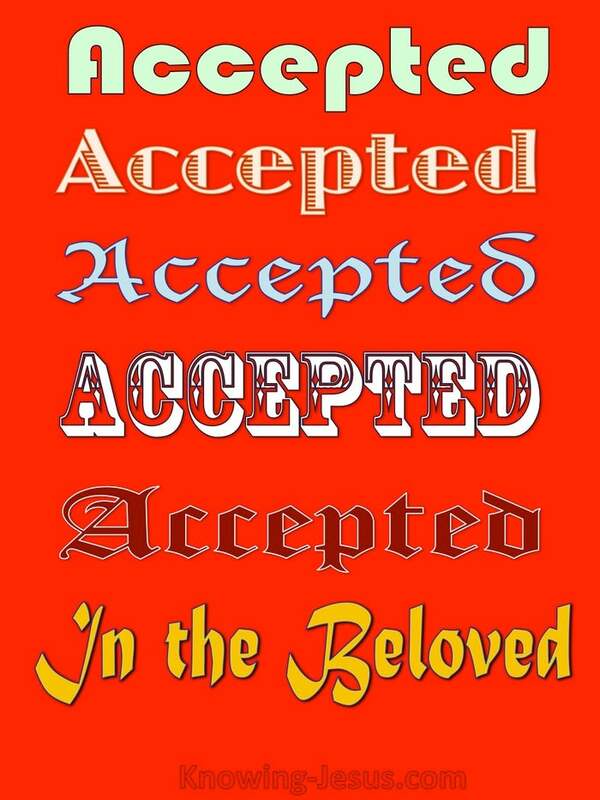 We are accepted because we trusted Christ as Saviour. Not one atom of character or conduct or choice is what is accepted by God. We are accepted in the Beloved. We are accepted in Christ – accepted in HIM. And all who believe gain this free gift of acceptance in Christ. 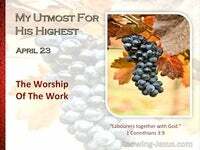 We have done nothing and can do nothing to merit acceptance by God in Christ. Acceptance is a gift that is freely available – to all and any who believe on Jesus. Acceptance by God depends on faith in Christ – trusting His finished work. There is no merit in believing. 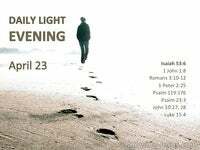 All the merit of the cross is ascribed to Christ alone. Believing is not the work. Believing is a choice every man must make at the cross. Those who believe in Jesus are made acceptable by God. 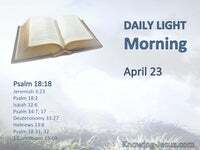 God Himself makes us acceptable – when we believe on the Lord Jesus Christ. God Himself acts on behalf of a believing sinner and makes him acceptable. We are made acceptable by God – in and through the Beloved Son of His love. This is a truth whether we know it or not. This is a truth whether we believe it or not. If we are a believer – we are accepted by God – whether of not we accept it !!!! If we accept the truth of our acceptance – our life becomes victorious. If we don’t accept the truth of our acceptance – our life becomes defeated – but whether we believe this truth or not we ARE accepted in the Beloved. God expects believers to respond to His word and His promises – with faith. God expects us to believe what He says – to believe that we are accepted in Christ.